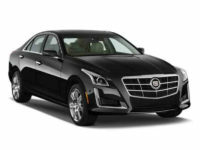 The Cadillac has become the pinnacle of automotive excellence and, indeed, a status symbol for many successful Americans. 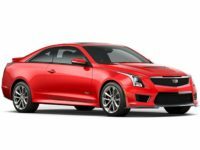 It’s name has actually managed to transcend the automobile landscape and be used to describe the “best” of everything, from hamburgers to health insurance plans. 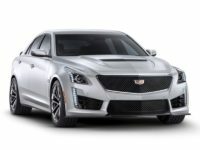 The reason for this is because, through the years, Cadillac has continued to exemplify excellence, performance luxury and power. 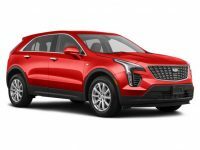 Although these vehicles have historically been associated with the rich, Cheap Car Lease is determined to provide flexible and affordable Cadillac leases to customers of various budgets. 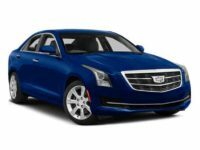 Call us today at 718-307-5662 to get the process started and get into your new car today. 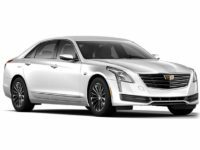 One of the best parts of the Cadillac leasing process is that you can drive a newer and lower-mileage model every few years. 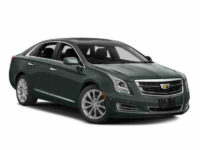 Let Cheap Car Lease NYC get you the fairest and most flexible leases on the latest Cadillac models. 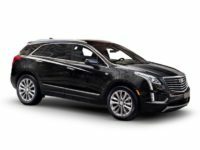 The old hassles and inconveniences that typically accompanied the auto leasing experience are a thing of the past with Cheap Car Lease NYC. 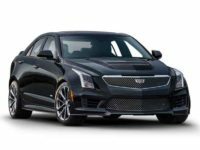 Our completely virtual shopping and leasing processes eliminate the need for you to hop around to multiple dealerships and settle for a car you don’t want. We offer numerous options to help you terminate your lease early in the event that it no longer works for you. 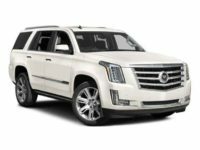 We have the largest inventory of newer-model Cadillac cars, trucks and SUVs to bring you the largest possible choice and selection. 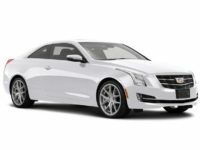 You don’t have to settle for anything less than the best with Cheap Car Lease NYC.